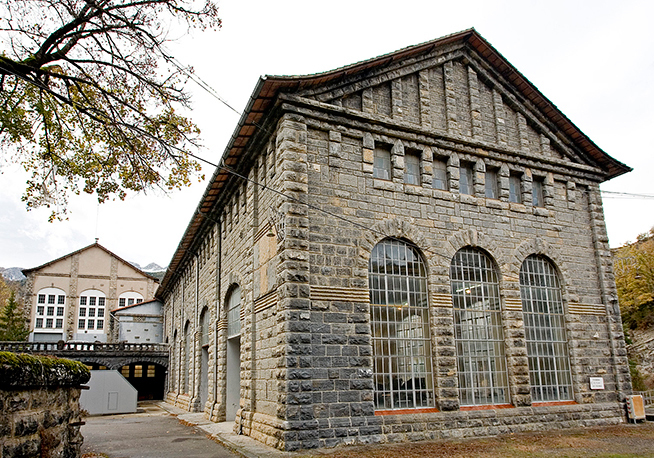 Run-of-the-river hydroelectric plant with a capacity of 37 MW, built between 1912 and 1918 and preserved as an example of modernist industrial architecture. 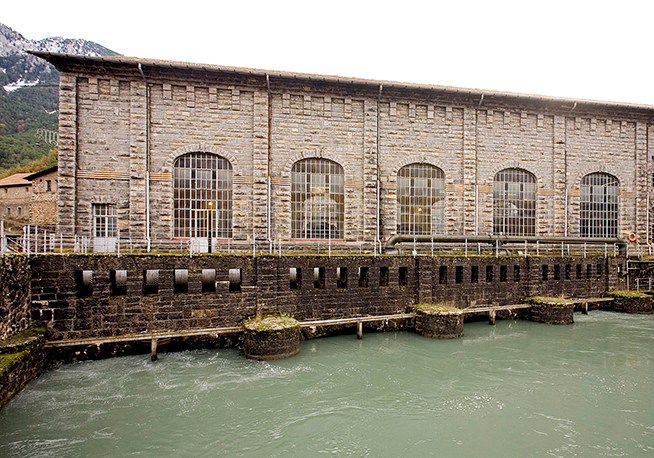 The Seira hydroelectric plant, located in the municipality of Seira, in the province of Huesca, has a capacity of 36.65 MW and 3 hydropower units. 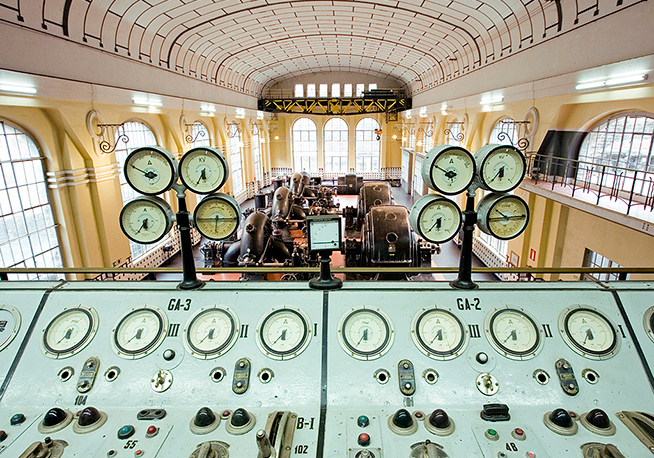 A run-of-the-river plant, it can supply clean energy to approximately 23,000 homes. Its most interesting feature lies in its historical significance. It was built between 1912 and 1918, as part of an extraordinarily important engineering project at the time, to feed a power line with the highest voltage in Europe at the time, which ran to Barcelona. Restored according to its original architecture, it is a magnificent example of an early 20th-century industrial facility. 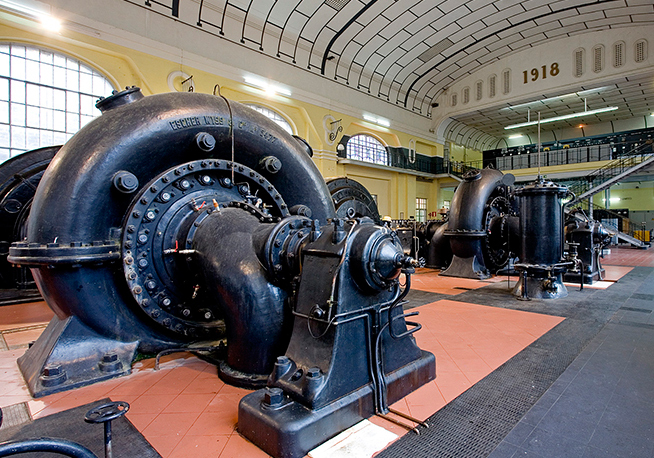 Plant of historical interest, a notable example of hydraulic engineering in the early 20th century, which was of great importance to the economic development of the area and for the energy supply to Catalan industry. 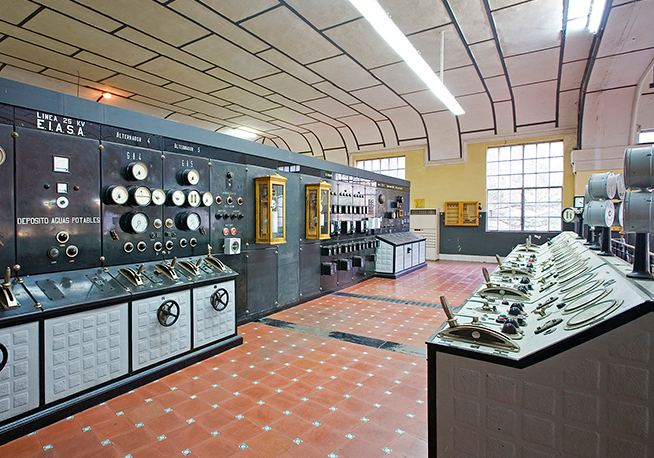 The exterior and interior design of the building maintain their original features, and the plant is an example of modernist industrial architecture. 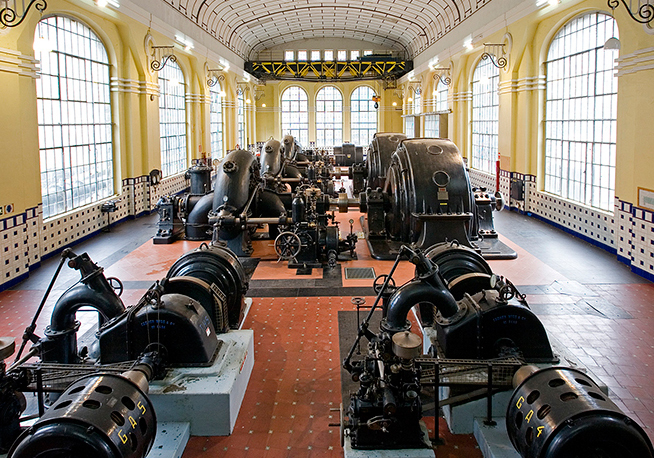 Despite its age, it has been fitted with modern equipment and currently produces energy equivalent to the consumption of some 23,000 homes.